Boo! Halloween is right around the corner. So, why not make ghastly glittering ghost puppets with the kids? Ok, they are more super-cute than spooky. But, these stick puppets are easy-to-make and fun for children to play with. Even though glitter is quite the mess-maker, I’m fond of it when it comes to kids’ craft projects. I’ll probably be picking glitter off of the carpet, pulling it out of my hair and brushing it off of my son’s clothes for the next few weeks. That said, I still enjoy that special shine it gives. And this art activity uses loads of the sparkly stuff! 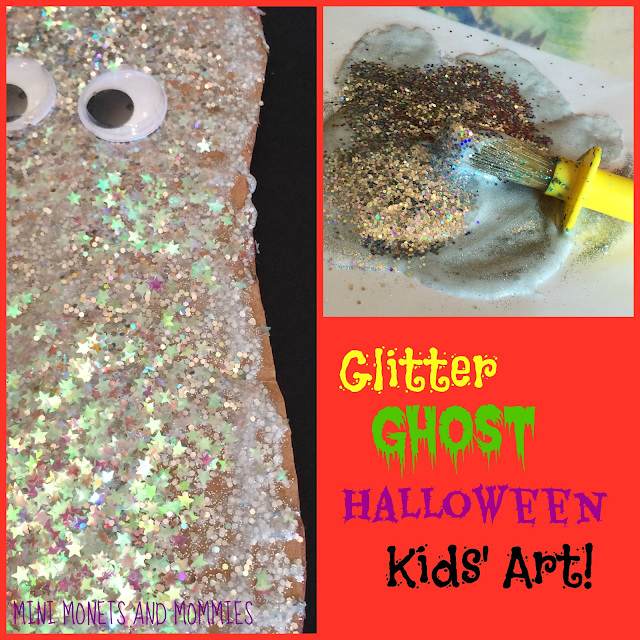 I used silver and opal shades of glitter in this ghostly craft, but your child can pick any color that she wants. · Cardboard – Try reusing the side of an old cardboard box. Since your child is covering it with glitter anyway, it doesn’t matter what color the box is or if it has writing on it. · GLITTER! – Your child can mix a few different colors or use different sizes. I used fine grey/silver, thicker silver and opal star-shaped sparkles. 1. Draw a ghost shape onto a piece of cardboard with a marker. Your child can pick the size that she wants. If she creates a puppet that is larger than an adult’s hand, you will need a thick craft stick instead of a regular popsicle-sized one. 2. Cut the ghost out. 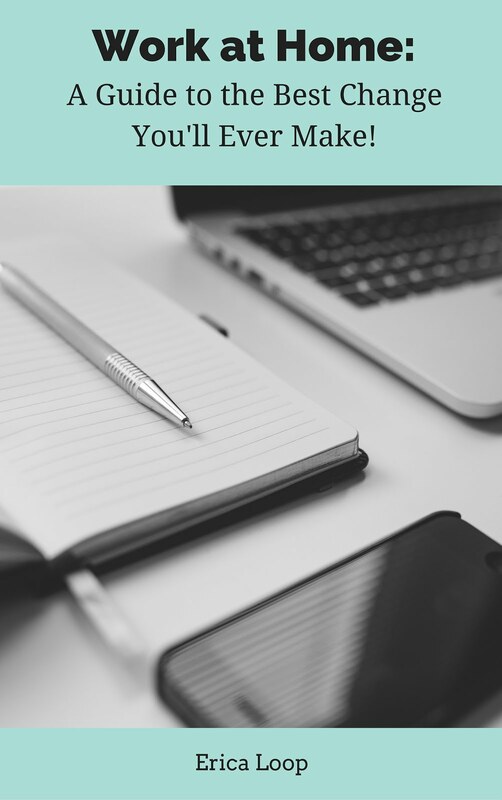 If you’re using thick board you will need to help your child with this step. 3. Pour a golf ball-sized dollop of glue onto a piece of wax paper. The wax paper provides a barrier for the mess that the glue won’t stick to. 4. Sprinkle a few pinches of glitter into the glue. Have your child mix it with a paintbrush. 5. Add more glitter in a different color or thickness. 6. Paint the glitter glue over the cardboard. 7. Sprinkle another layer of glitter over the still-wet glue. 8. Press two googley eyes on the ghost. 9. After the glue dries completely, turn the puppet over and tape the popsicle stick to the back. Are you looking for more Halloween activities? Follow my fall Pinterest board for ideas! 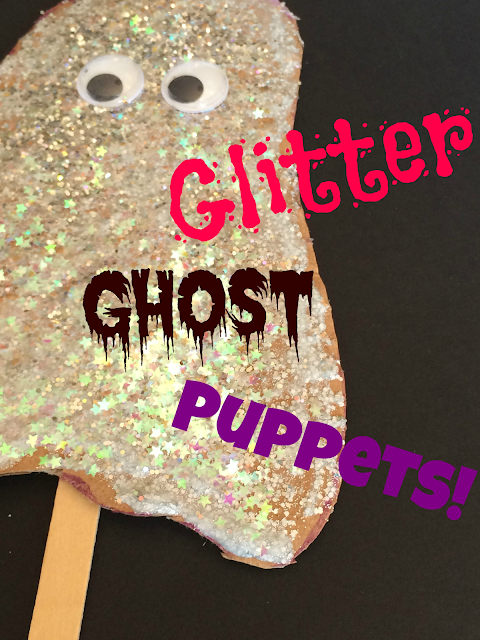 A craft that uses lots of glue and lots of glitter? I think you just created my daughter's ideal craft! lol! I love how you turned them into puppets! Thanks! I still have glitter all over my dining room floor. Oh, how fun!! My daughter will love making this. Thank you for sharing at Sharing Saturday!